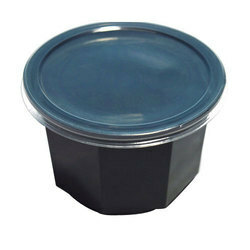 Incepted in the year 2014, SS Plast is one of the well-known firms of the industry engaged in manufacturing and wholesaling a quality assured collection of Round Containers,Octa Containers and Rectangle Container and Box in the domestic market. 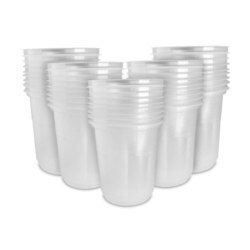 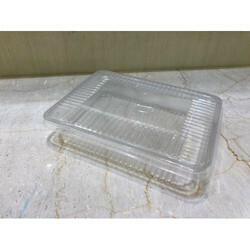 Manufacturer of a wide range of products which include pp octa container, octa disposable container and octa container. 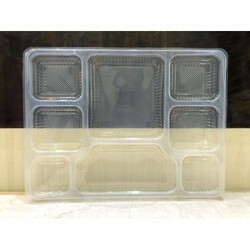 Prominent & Leading Manufacturer from Noida, we offer rectangle disposable sweets box, rectangular black container, pp rectangular storage box, rectangular disposable container and food packaging rectangular box. 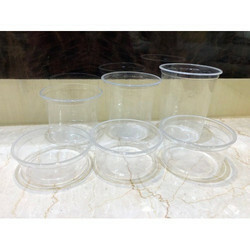 Prominent & Leading Manufacturer from Noida, we offer 8 compartment disposable pp meal tray, 5 compartment pp meal tray, 2 compartment meal tray and disposable meal tray. 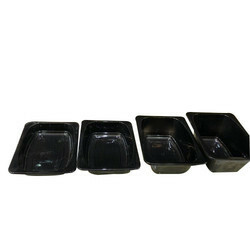 Providing you the best range of salad and pasta tray with effective & timely delivery.